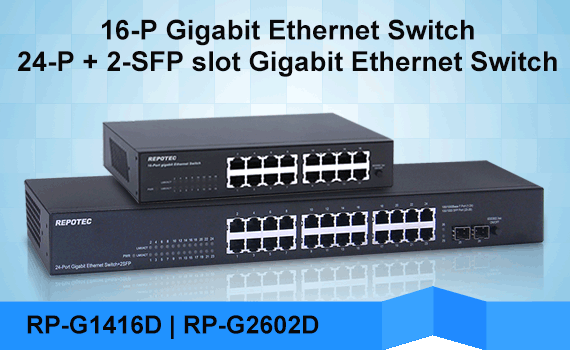 RP-PG800E is a 8-Port Gigabit Power over Ethernet Switch, it provides users Gigabit Ethernet and power via CAT 5 and above twisted cables. 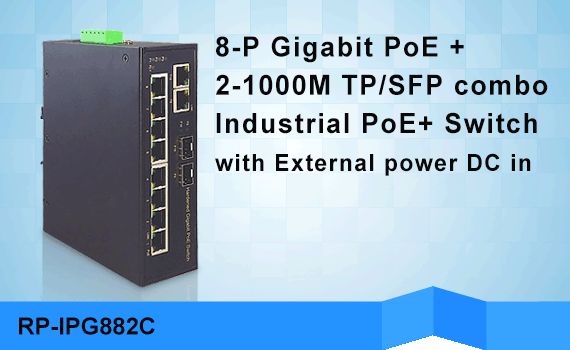 This PoE+ switch complies with IEEE 802.3af and 802.3at standards and supplies up to 30W per port, with a total PoE power budget of 120 W. Its auto-negotiate is between 10/100/1000 Mbps network speed and duplex. 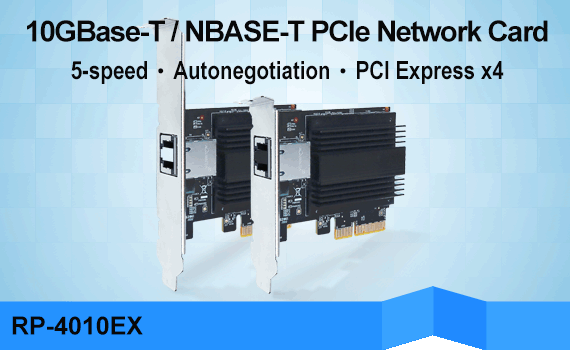 By integrating the data transmitting and power supply, it eliminates the toil of constructing your network. 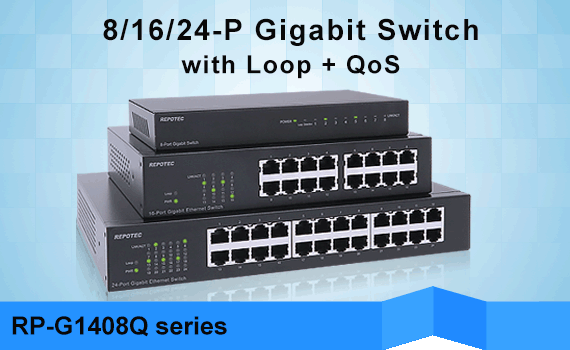 Users can easily connect a Wireless AP or a VoIP phone to this switch without arranging outlets for them. 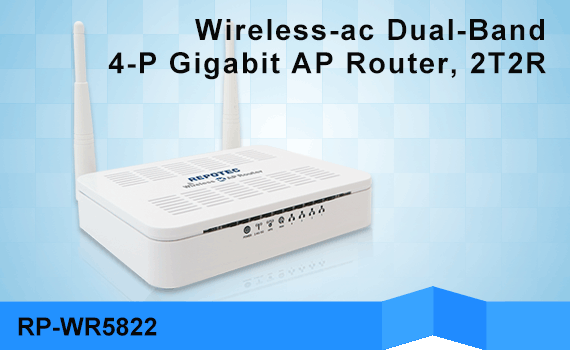 In addition, it provides power to such as security camera/network webcam situated in a remote area where power connection is not possible. 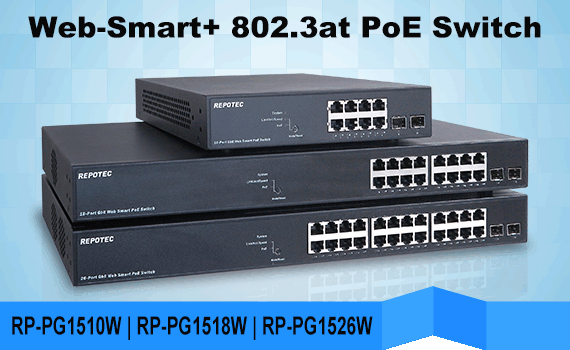 To ensure the power supply safety, this PoE+ switch also supports current protection and circuit shorting protection. 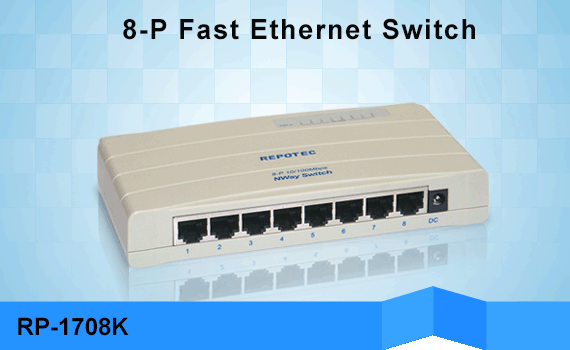 Moreover, front panel LEDs provides quick indication of connection speed and status. 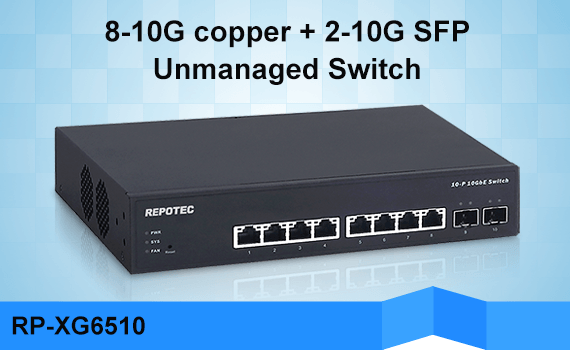 Plug-and-play function without any software to configure and is also fully compliant with all kinds of network protocols. 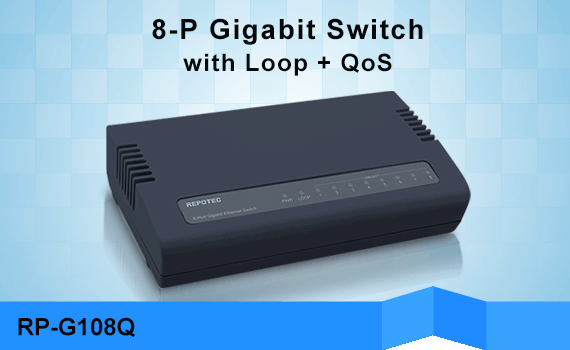 Copyright © 2019 REPOTEC All Rights Reserved.